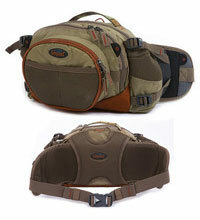 A comfortable and traditional belt bag that can also be used as a chest pack due to its adjustable neck cord. There are two plastic clips that can be used to attach the bag to the 'D' loops on your Vision waders or to the front of our Aqua Day Pack. 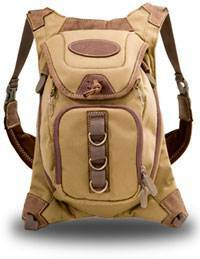 This bag is wide enough on the sides to give you support with a heavier load and keep it steady. There's a 'D' ring in the neck cord to attach your favoured fishing net.  Two built in retractors.  Two plastic clips in front. 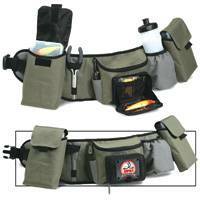  Two bottle mesh bags and two plier pockets. 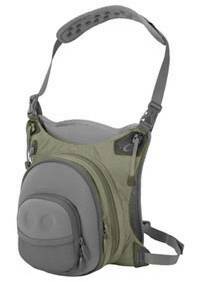 Its really a vest, but it has the versatility of a pack. 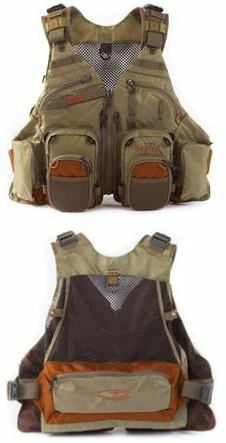 Light, but with more pockets than you can shake a stick at (dont waste your time trying - youve got fishing to do), the Gore Range Tech Pack was designed to accommodate multiple fly boxes in a variety of sizes, plus give you easy access to those go-to patterns via either of two moulded zip-down fly benches. 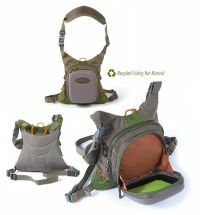 A mesh back keeps you cool, and the numerous tabs and cord loops mean you can trick it out with favourite accessories. No need to do without anything you might need on the water. 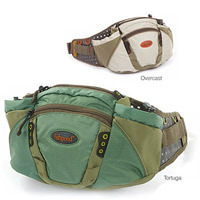 Thoughtfully designed, streamlined Fishpond Savage Creek Chestpack contours the body for maximum comfort. 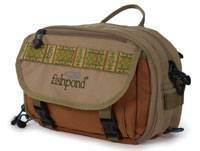 Perfectly sized for all-day fishing. 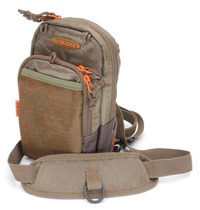 Well featured and durable, the Savage Creek is unlike any other chestpack on the market.  Signature molded, zip-down fly bench with replaceable foam.